How does Local Heroes work? Why should I use Local Heroes? We’re not currently recruiting for drainage engineers, but we’ll put it on this page as soon as we are, so check back in future if you’re interested. Preferably Part P certificate & unvented qualification. Must be Gas Safe. WRAS, Part P certificate and unvented qualification preferred. NVQ 2 minimum or 10 years' experience. What is it like working with Local Heroes? That’s not enough to convince you? Hear from Jake, an electrician from Guildford, about why Local Heroes is working for him. 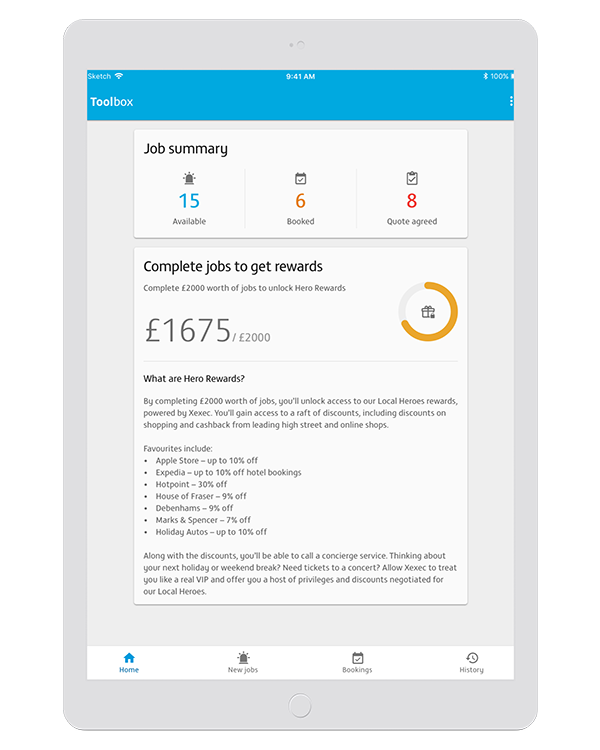 Our app for Heroes helps manage all aspects of your Local Heroes work, as well as allowing for great opportunities to earn new rewards. Available on iOS and Android*. Click here, give us a few details and we'll get in touch. 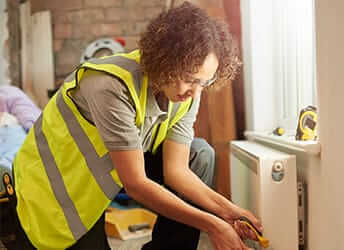 Do I need to wear Local Heroes or British Gas branded clothing? Absolutely not. As long as you're dressed safely for the job, you're good to go. Are there minimum job targets? No, we don't have any targets. You can use Local Heroes to simply fill spare slots in your diary, or to grow your business - it's up to you. 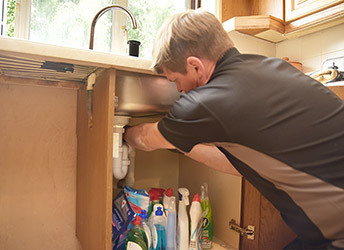 We simply connect you with customers who need jobs doing in their homes. Do I have to pay to use Local Heroes? There are no sign up fees, subscriptions or paying for leads with Local Heroes. Instead, we have a small commission for each job. The reason we charge this is because we handle marketing, advertising and the customer service to generate the interest for jobs and to make your work hassle free. We offer jobs to all Heroes in the area who've said they're available, and we do factor in who has waited the longest. How do you notify me of jobs? We send you notifications by SMS and by email when a job is available in your area. Once you've confirmed you want the job, we send you the customer's details so you can contact them to arrange the job. How do I see and manage my jobs? We've got a nifty Hero Portal where you can see which jobs you've completed and what you have booked in. You'll be sent a link to the portal when you join us. We've also got a Hero app in testing, stay tuned to find out more! We make sure Heroes are up to tip top standard, and as such have some requirements to become a Hero. Because of these, we do have to decline applications from time to time, but we should always be in touch to explain why. Can I apply again if my application has been declined? Yes, you can apply again if you now meet our requirements. We cannot guarantee you'll be accepted. Are you an existing Hero with more questions? Congrats! If you're an existing Hero, you can access the Hero FAQ's via the Hero Portal (look for the question mark), or your SMS/email job links.